FREE Surprise Gift from Ben's Outlet + Chance to Win a Motorola XOOM Tablet! Wahoo! Head over here to score a free surprise gift from Ben's Outlet! 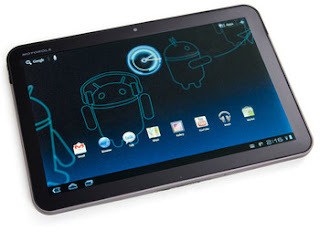 Plus, everyone who requests the freebie is entered to win a Motorola XOOM tablet!